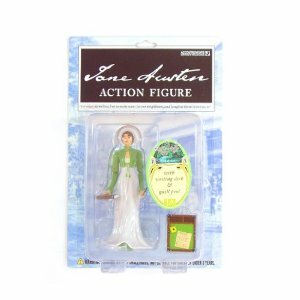 What would you do with a Jane Austen action figure, exactly? I can't think of anything. 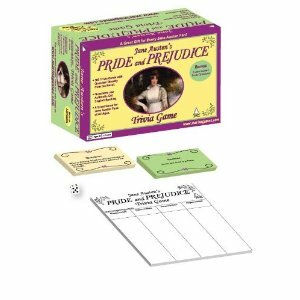 I'd be far more inclined to the Pride and Prejudice Paper Dolls . That seems a little bit more sensible and usable. 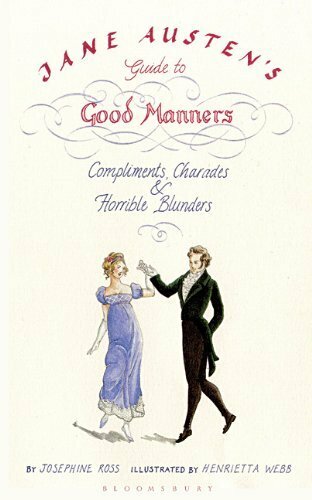 I myself have to express an extreme interest in reading Jane Austen's Guide to Good Manners: Compliments, Charades & Horrible Blunders . That just looks FUN! I'm really curious about that one. Have any of you read it? Do share if you have! 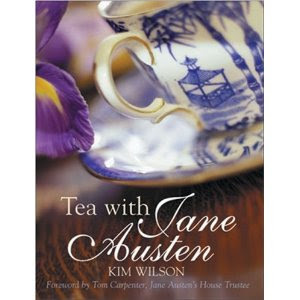 The Jane Austen Cookbook or Tea with Jane Austen . 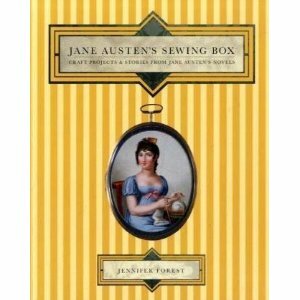 For the crafter in your life, there's Jane Austen's Sewing Box: Craft Projects and Stories from Jane Austen's Novels . 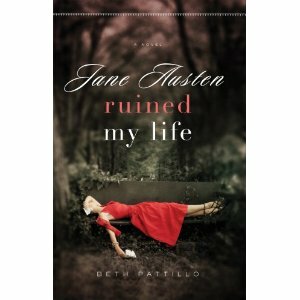 Jane Austen Ruined My Life (see my review HERE) or Mr. Darcy Broke My Heart (review HERE). Both are quick, easy and pleasurable reads which will make you wonder when they will make a chick flick out of either. A third book by Pattillo is due out in 2011, I do believe, and I'm waiting with baited breath for it! 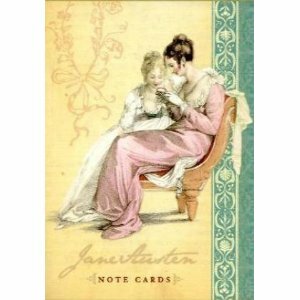 These are just a handful of the items I found for Jane Austen. Now you can insert a line of whining as to why no one has bothered to be that creative with Lucy Maud Montgomery. Sigh. I do like her books, but probably not as much as Montgomery or Alcott or Laura Ingalls Wilder. But that guide book sounds fascinating! And yeah - I prefer other authors over here.Hmm... I didn't think to look up Alcott gifts. I was just typing in stuff for Montgomery and got some Austen suggestions instead. I've read "Jane Austen's Guide to Good Manners." It was a cute read, but not memorable. I really want to read Pattillo's books but they are always checked out of the library! 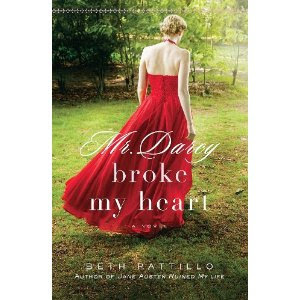 Carrie, I actually read "Mr Darcy Broke My Heart," and really enjoyed it! I also read a really good one whose title escapes me, about a girl from Jane Austen's era who somehow time travels to present-day Los Angeles. It was very enjoyable! i probably won't cook for 40 but it still sounds good! 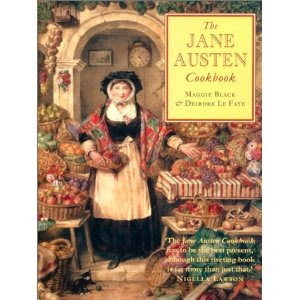 As a devoted Jane-ite, I can only respond by saying: Who knew? :) Oh, and I definitely second your recommendation of the Patillo books. Great fun!